Ghirardelli's classic cocoa powder recipe developed over 100 years ago. Great for making hot chocolates and cafe mochas or sprinkle on top of cappuccinos. Just add milk! 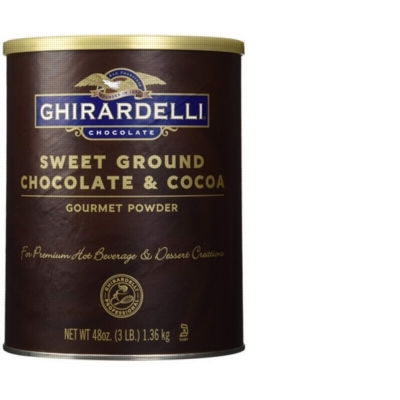 Buy 6 cans of Ghirardelli Cocoa Powder and save even more per can. Made in a facility that uses peanuts, tree nuts, and milk.